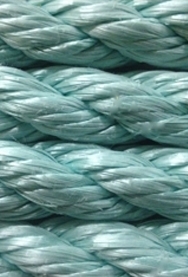 All Line, Inc. | Your best source for rope and cordage. 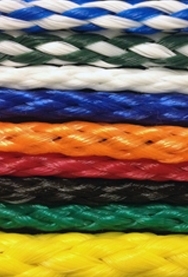 We offer a vast array of competitively priced, highest quality ropes and cordage as well as accessories. Not sure exactly what you're after? Count on us to provide you with exactly what you're looking for. We're constantly advancing our manufacturing techniques to provide our customers the best products. We care for the environment too! All Line, Inc. goes to great lengths to ensure environmental sustainability. Our prices are second to none, competitive globally and our products are manufactured in the USA. At All Line, Inc. we believe in great prices, quality, service, and dependability. We warehouse millions worth of stock and customer satisfaction is our number one priority. Thanks to our employees and loyal customers, we have grown into a company with great depth in the rope and cordage industry. 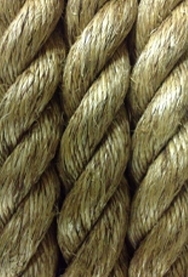 We specialize in braided cords and rope made from natural and synthetic fibers. 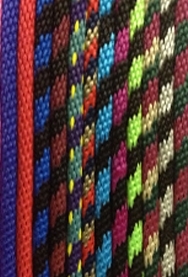 Founded in 1978, All Line began as a small manufacturer of braided cords. Through the years, our manufacturing capabilities have grown to include manufacturing of yarn, ropes, and braids. Currently we have manufacturing in the U.S. and Mexico. Corporate Headquarters now in Arizona! 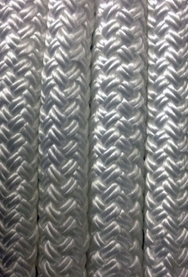 We now offer 550 commercial paracord, shock cord, fids, and many new items.